I’m getting really good at saving links that I want to post on here and then…forgetting to post them. Below are some random, great articles and videos that I’ve accumulated over the last week or two. I think it’s always important to be reminded how there are so many facets of health. Education on brain fitness, body posture, happiness, and food intake, for example, are all part of health; all part of YOUR health. My favorite link in this post is the “What Makes a Good Life” TED Talks video. In college, I traveled abroad in third-world countries where people didn’t have much besides a cell phone (crazy, right? ), but they still managed to be welcoming and grateful for the resources they had. During those times of awareness I also read Blue Zones by Dan Buettner and fell in love with the book’s message about living a long, happy life. Happiness really isn’t about having “things,” it comes down to…well, I’ll just let you watch the video. Enjoy! What type of topics would you like to be addressed in the blog? Let me know! coach@inpowercoaching.org. Harvard Business Review shares general ways you can support employee wellness. Did you think of any ideas for your employer? Any challenges? Anddd it’s July. How was everyone’s 4th? Mine was a blast- went out on the water and got some water sports in. Here’s a sample of my excitement from this weekend! Time flies way to fast. June was a great month, I went out on the water to wakesurf, taught my first BLS course (assisted), transitioned into my new, added position at my job, felt good about my training for the Half-Ironman and had a great birthday. So many funny voicemails. OH and the best part, I got approved from my work for funding to do disaster-relief work the end of August. I will be flying in NOLA and then deployed wherever needed. I’m so excited for this opportunity. I will be sharing my experiences within my 10-day trip every day for those who are interested. Details coming soon. 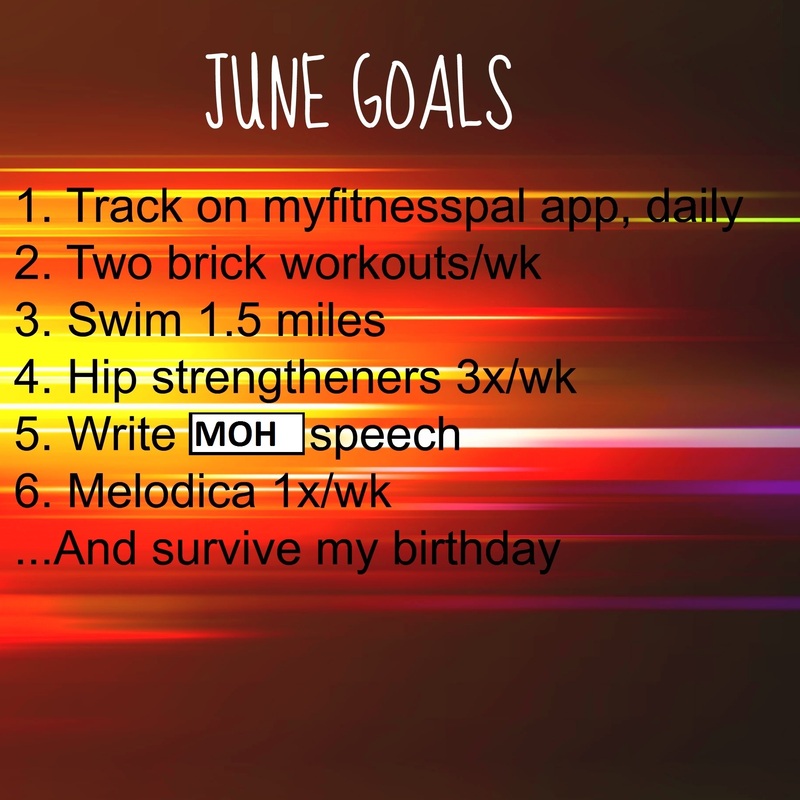 Okay, so I didn’t dominate my goals like I did in May I but let’s take a look at my June goals. Track on myfitnesspal app daily- YES if June was only 14 days long…but no if we are counting the whole month. I am still tracking at least one meal/day but not my full daily like I had planned. Two brickouts per week- Yes, plus some. Swim 1.5 miles- YES. every time I swam this month I did at least 1.5 miles. I am really working on my form and those hip strengtheners have really helped with keeping my hips up while swimming. Hip strengtheners 3x/week- Yup. Seriously, any pain I had before (like my knee pain) is gone now. I love it. Thanks to my physical therapy friends for the exercises. 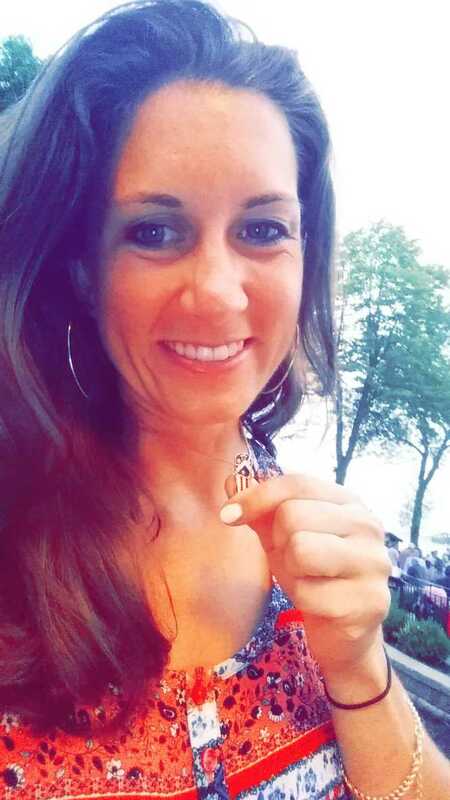 Write MOH (maid of honor) speech- Yes, but I can see myself changing it a week before….day before…hour before.. The bride & I keep having great (and emotional) conversations- this is a huge transitioning period in her life- so I keep adding things to my speech. Melodica 1x/week- I played it every week of June except for one. My brother cleaned up my old keyboard so I’ll start playing that again too. Survive my birthday-check! I had an amazing birthday but the best part were all the hilarious voicemails. I love my voicemails. Alright- July time. This is a crazy month with bachelorette parties, weddings, the Half-Ironman, working a lot of weekends at my other job and many plans to get out on the water and attend a few more concerts. I can’t wait. I’m keeping the number of goals a little bit shorter this month. The picmonkey website hasn’t been working for me so unfortunately I cannot make a fancy monthly goal image like I usually do. Next month! Do yoga 1x/week– I am really great about stretching after every workout but I really want to dedicate more time to doing more yoga per week. Get monitored for BLS certification- I need to get monitored at my next BLS course to officially become certified as an instructor. I am able to teach but as an assistant right now. Hopefully there will be some opportunities that come up for me to teach this month. I definitely want to be certified by August before my disaster-relief trip. How did your month of June go? Any goals set for the rest of your summer? Let me know! Tax day can be the worst. On the bright side, there are a few companies giving out freebies to make the day a bit easier. 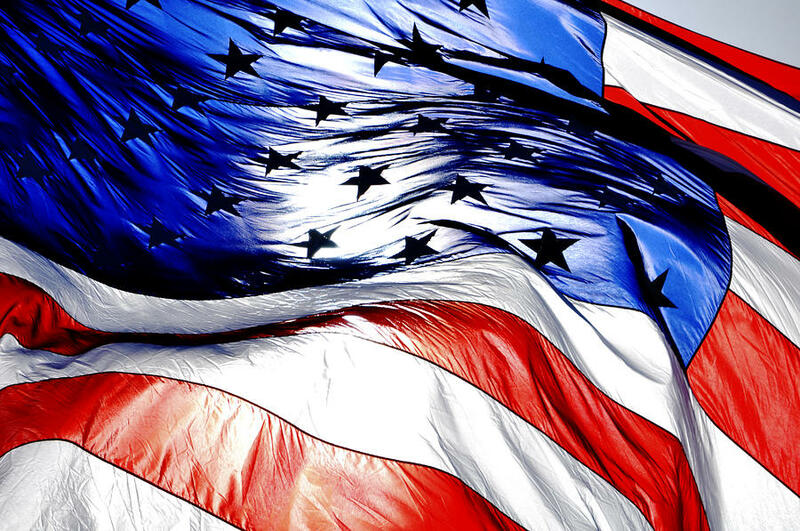 April 15-pegged deals, Bloomberg notes, range from free coffee at participating Whole Foods, free shredding at Staples and a free sandwich at Schlotzsky’s. Free meal: Boston Market is offering a buy one, get one free deal on April 15 at its 450 restaurants nationwide. Buy one individual meal (a main, two classic sides, and cornbread) for $10.99 and get the next one free. No coupon needed. Free burger: If you’re willing to sing karaoke-style at the Hard Rock Cafe in Times Square, you can get a free 8-ounce Angus beef burger. The “Sing for Your Supper” promotion starts at 5 p.m. on Tax Day. Dangit I really enjoyed these, too! Kind Bars may not be so kind after all. The Food and Drug Administration has sent a letter to the maker of the snacks saying the company must remove the term “healthy” from its labels. Would you be able to eat on $4 a day? How much did you spend on breakfast today? Even better, dinner last night? If you’re one of the 47 million Americans on the Supplemental Nutrition Assistance Program (SNAP), your budget for any given meal is around $1.44. Yes. Just over one dollar. While these federal benefits are designed to be supplemental – there are numerous families whose sole resource is the SNAP money they receive. What are they able to buy with that money? Can it be nutritious?